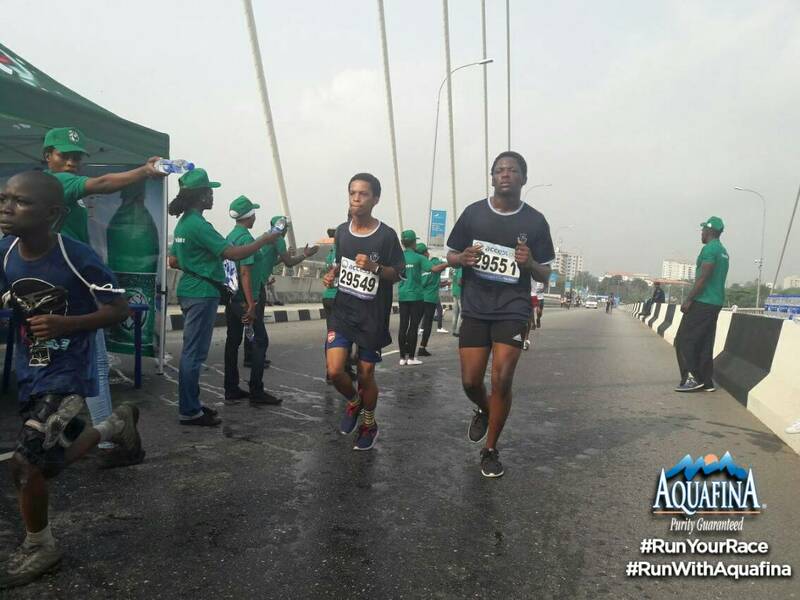 Lagos Marathon: LASG Announces Road Closure, Gives Alternatives - AutoReportNG "AutoReportNG-The No 1 Car Blog In Nigeria That You Can Trust - AutoReportNG"
Ahead of the forthcoming Access Bank Lagos Marathon scheduled to hold on Saturday, February 2, 2019, for about 12 hours, the government through the Lagos State Traffic Management Authority (LASTMA) has announced that there will be a closure of some major roads for the event. 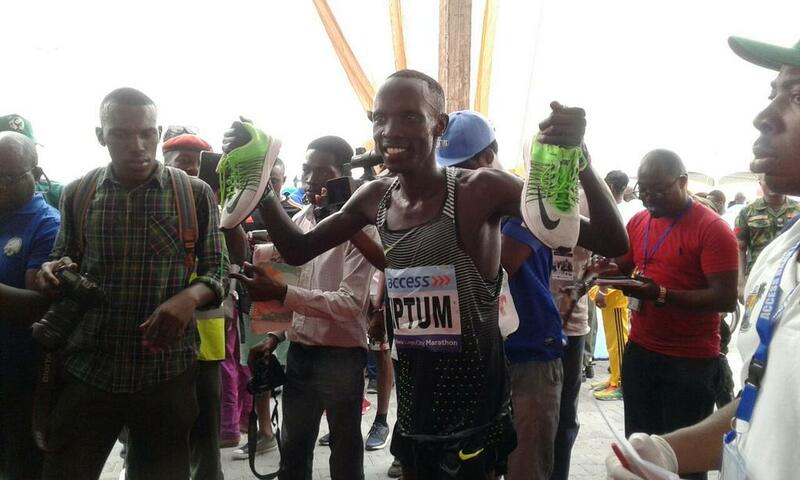 According to LASTMA, some parts of Lagos will be closed to vehicular and human traffic for the safety of thousands of runners, hundreds of thousands of cheering fans and millions of Lagosians. 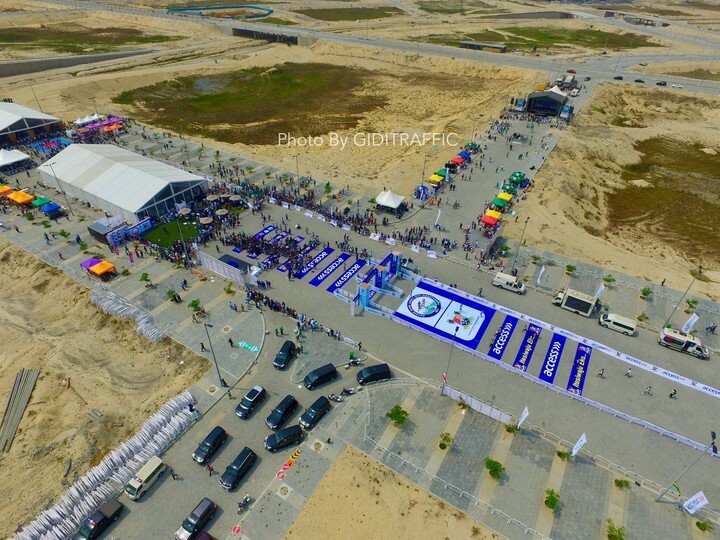 As a result, motorists are urged to seek alternative routes planned to ease the movement of Lagosians and thousands who would want to join us at the Eko Atlantic finish point. Below is the list of alternative routes for motorists to use during the marathon. Residents of Lagos Mainland, Surulere and environs MUST avoid Masha Area and National Stadium but can link Victoria Island through Iponri/Iganmu, Eko Bridge then unto Victoria Island. Vehicles coming from Ibadan, Mowe, and environs can link Victoria Island through Ojota, Ikorodu Road, Eko Bridge to Victoria Island. Vehicles from Sango-Otta going to Victoria Island MUST go through Mushin, Funso Williams Avenue (Western Avenue), Eko Bridge to Victoria Island. Vehicles Coming from Epe, Ajah, Lekki, and environs must use the Alternative Route to Victoria Island. Ikoyi residents going to the mainland can use the Alfred Rewane (Kingsway Road) link to Osborne then to the Mainland. Meanwhile, the following roads will be totally or partially closed for the duration of the marathon.